Fox 40 International Inc. is the manufacturer of the world famous Fox 40 Pealess Whistle. Fox 40 developed an innovative and reliable product that revolutionized the requirements of the whistle and changed the industry forever. 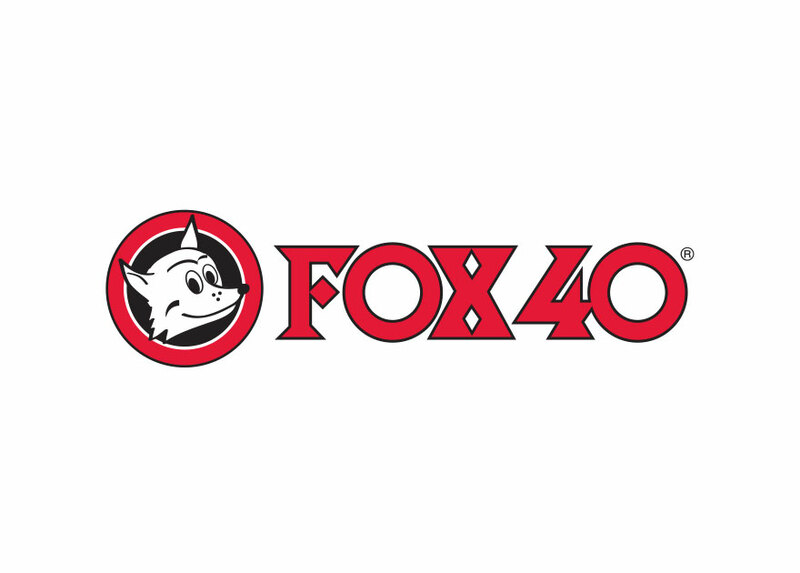 The complete line of Fox 40 products has since grown substantially. The line now includes Whistles, Whistle Attachments, Fox 40 Gear, Pro Coaching Boards, Mouthguards and Marine & Outdoor products.